At 61%, the three newest iPhone models together represented a somewhat smaller share of total US iPhone sales in the quarter, compared to 72% for the iPhone 7 and 7 Plus a year ago. Yet, comparisons to earlier launches are tricky at best. First, iPhone X wasn’t available for the full quarter. The Apple model pie is further divided, as they now offer eight models, the most ever. 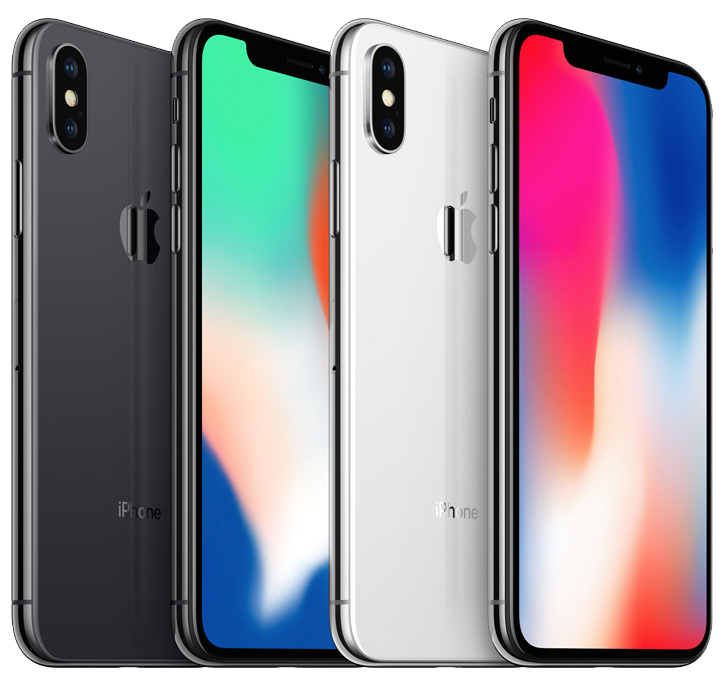 And, Apple launched the new phones on a different schedule, announcing three new models at once, but delaying the lauch of the most advanced and expensive one, iPhone X, for five weeks following the launch of iPhone 8 and 8 Plus. It’s always good to have other Apple fan site opinions as they ‘usually’, differ to this sites reports... I remember 9to5mac slammed Apple over the MacBook Pro for somethings not, price hikes and USB C possibly, anyway this site praised them.. The story you linked to sums up perfectly what’s wrong with the iPhone lineup this year.